The Riva 2.5 metre Garden Parasol in Fushsia Pink is the perfect way to add colour to your garden while providing shade from the sun. 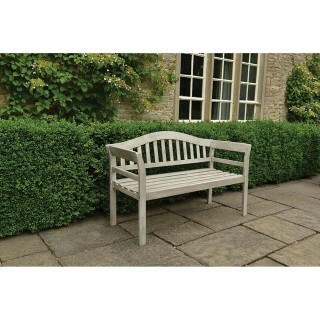 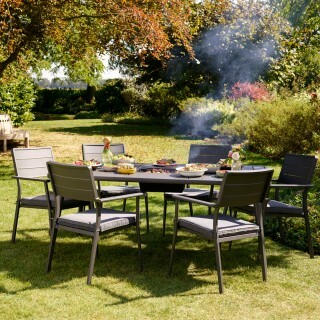 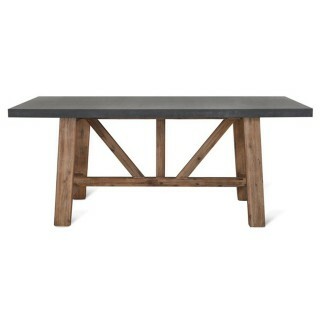 With a 220g polyester parasol with tension springs and 38mm diametre pole, there's plenty of coverage beneath for your garden dining set or relaxer chairs. 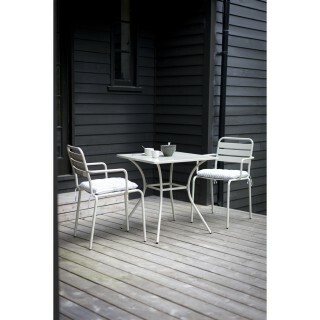 All of our frames are made from powder coated aluminium. 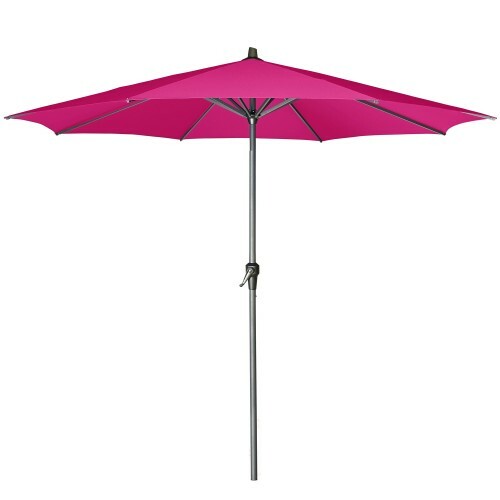 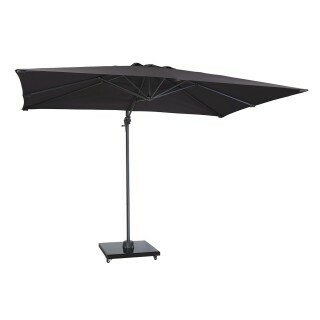 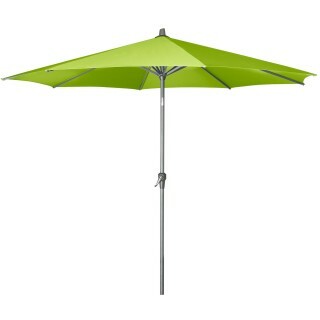 For safe use, this freestanding parasol should always be used with a base.